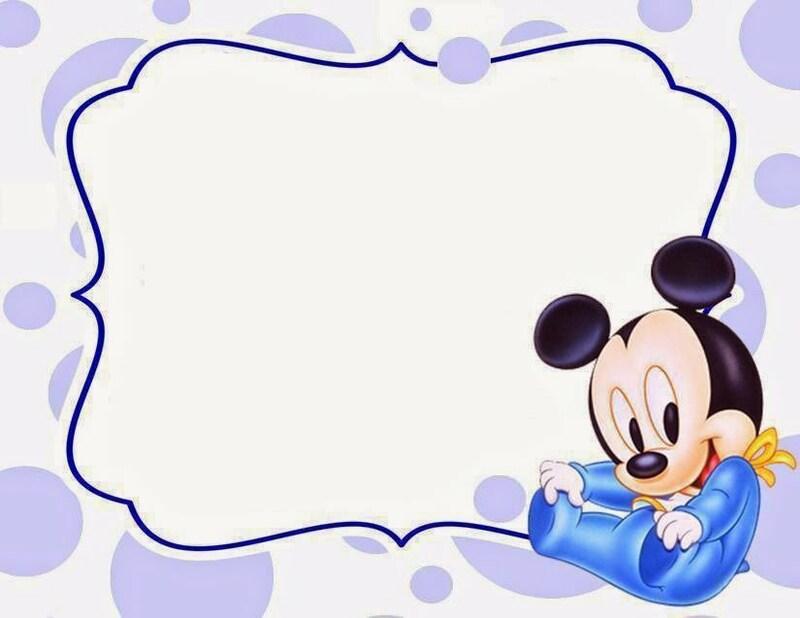 Although Mickey Mouse is too old to be known nowadays, but many people still love him. Even, the recent children know this cartoon character well. It is because many stuffs use him as the theme. 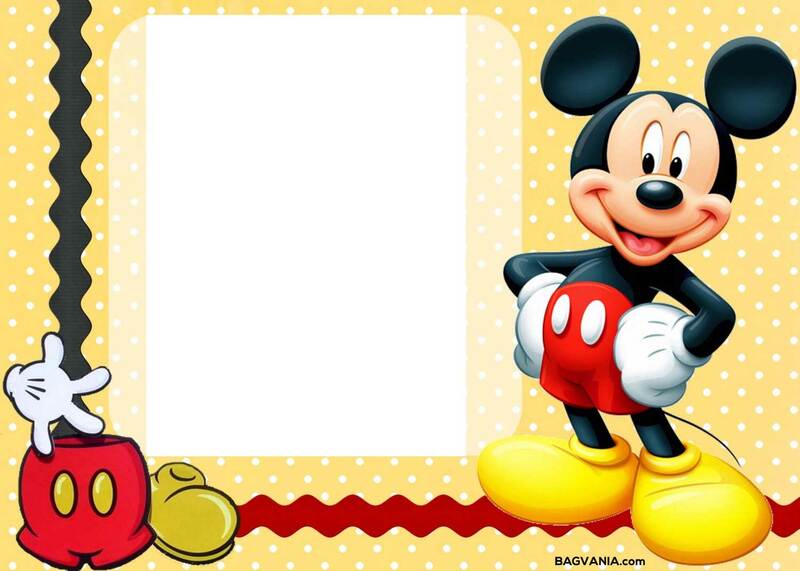 You can find Mickey in a bag, mug, plate and clothes. No one don’t know Mickey Mouse. 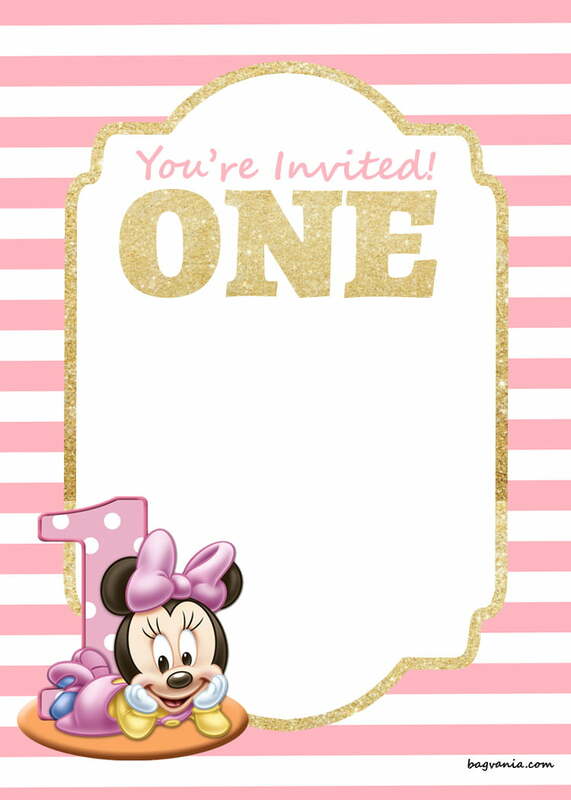 If you want to hold a birthday celebration, this mouse is cute to be the birthday party theme. 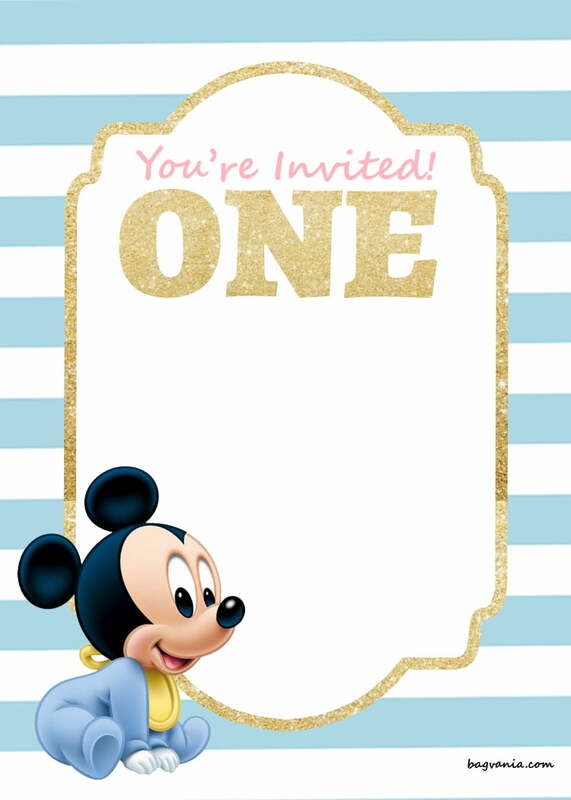 Here, we want to share our Mickey Mouse 1st birthday invitations template. It comes in pastel color as the background. 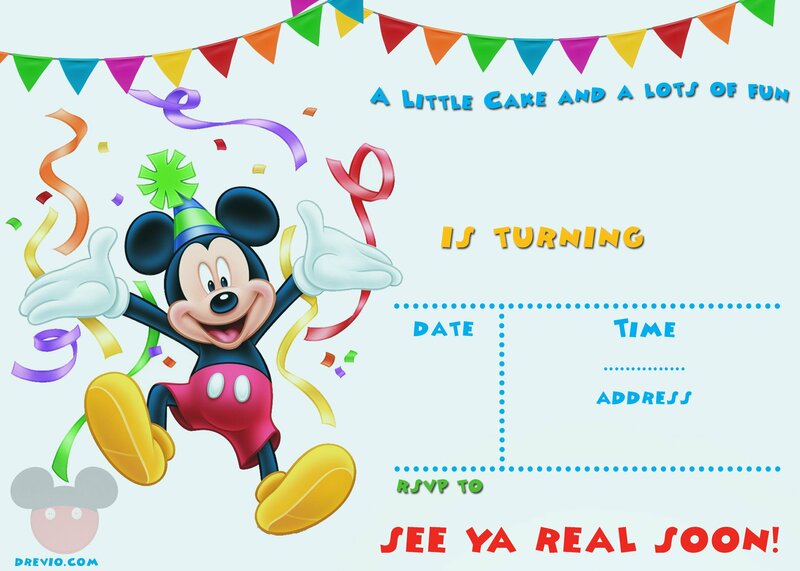 We use a classic Mickey image in this invitation card. You will find his friends like Donald Duck, Plato and Goofy. 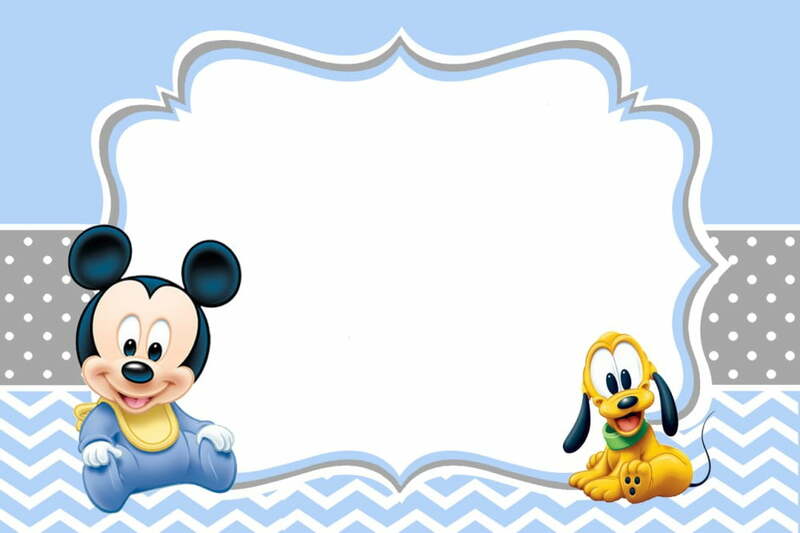 We design this template in cute one, suitable for the 1st year kids. 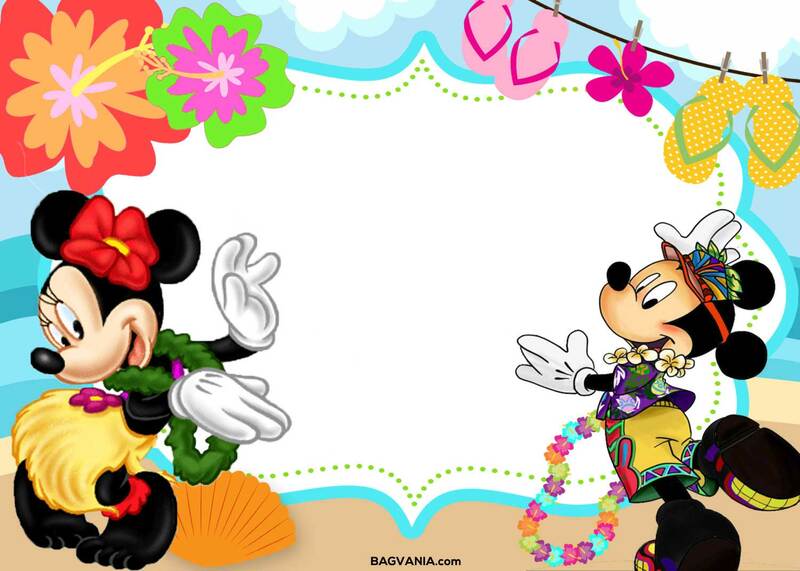 At the center of the template, you get a blank space as the place for the party details. Write the date, place and time there. It is better for you to use Photoshop to customize the file. Rather than using marker, an editing software program is effective to do the job. 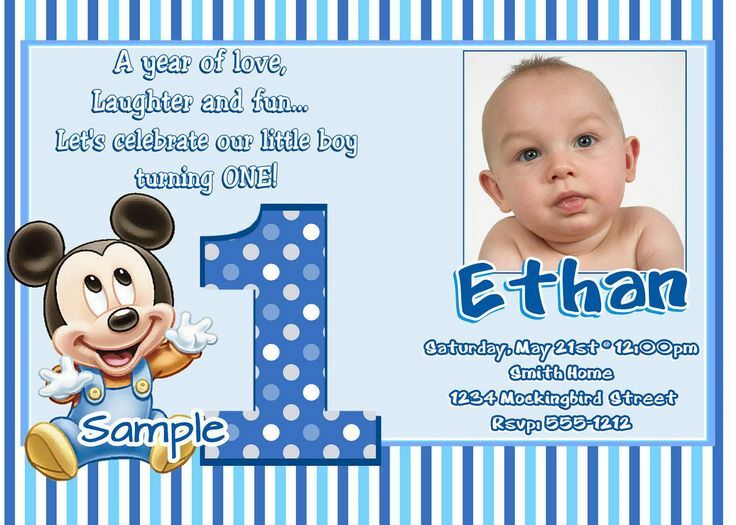 It is really simple to download these Mickey Mouse 1st birthday invitations template. You just need to click on the image and choose Save Image As menu. 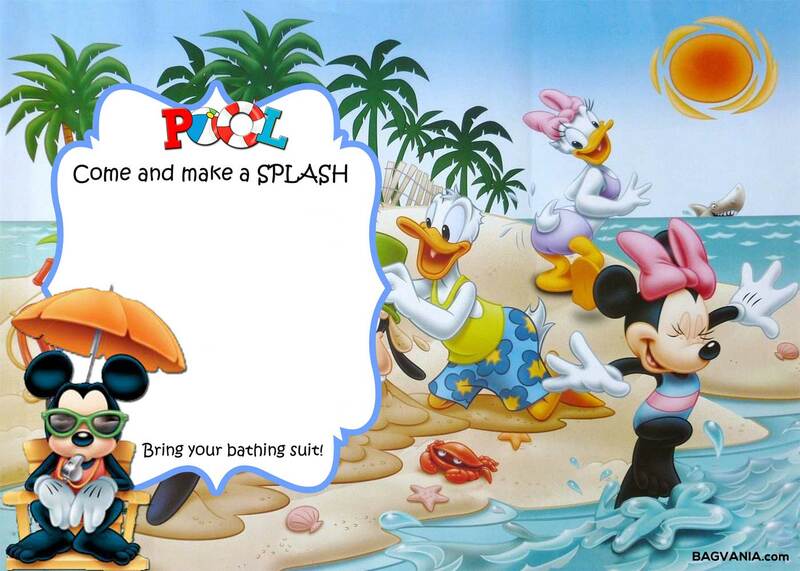 Personalize the file as you want. 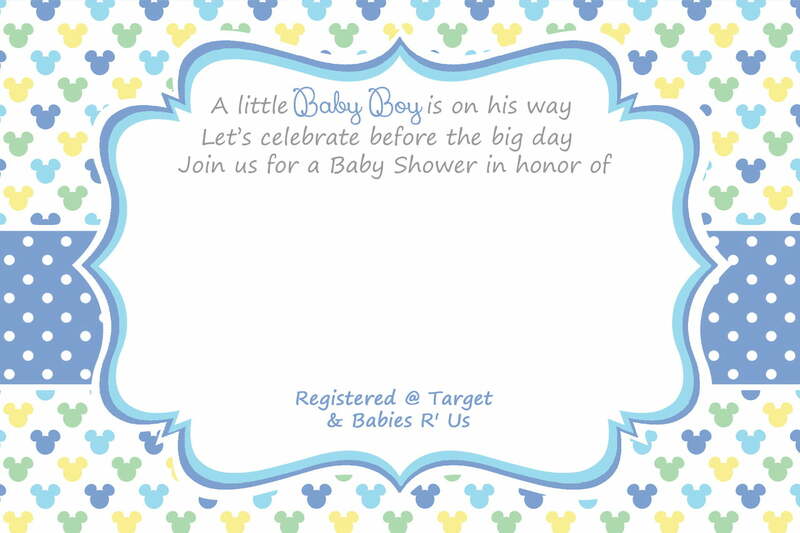 While to print this invitation card, use a cardstock paper because it has high quality image. 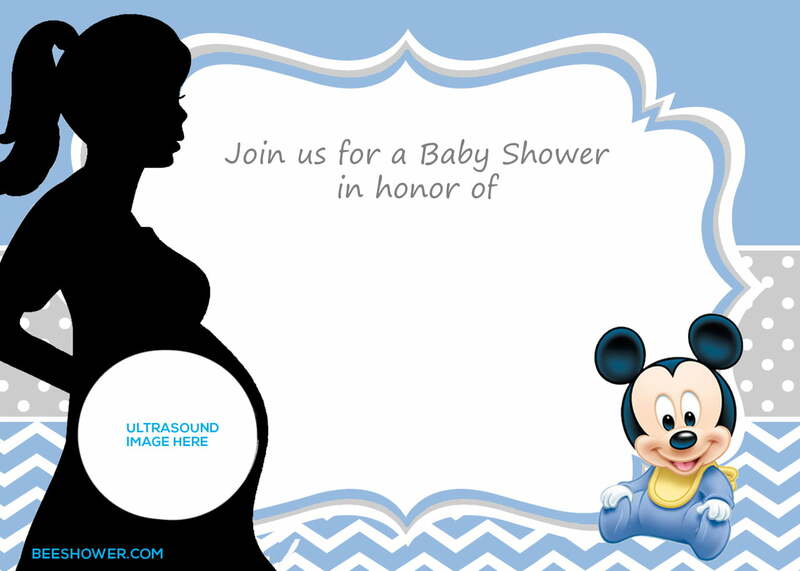 Besides, you will also have an authentic printing image.